It is very important that your insurance company provides you with a written confirmation stating that the insurance covers all medical, hospitalisation, surgery and repatriation expenses, including medical tests, clinical analysis and X-Ray while you are here in Spain and a list of the medical facilities where you could be attended here in Catalonia. 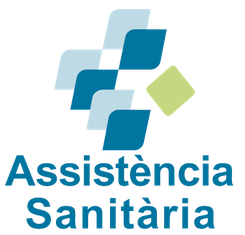 Please take into account that all the medical services which are not covered by the insurance provider in Spain are very expensive. 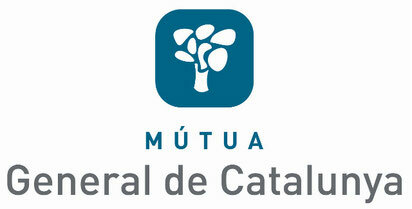 The insurance provider Mútua General de Catalunya has published an offer for students. You need to deal directly with them, in any case, since the host organization doesn't work directly with them and, therefore, it is not responsible for their service. You will find the information below, just in case it may be of interest to you.